Anita can attest to my (somewhat) shocking addiction to all things Buffalo wings, so she wasn’t surprised when I served up this Buffalo Cowboy caviar. What was surprising, though, was just how much we both absolutely loved it. Beans, peas, tomatoes, cilantro, green onions, all good things. But the crunch of the corn and the smoothness of the avocado, along with spicy Buffalo wing sauce pushed this side up a few notches on the ‘love it’ scale. For a twist, use corn-on-the-cob that has been roasted on a grill or under the broiler until lightly charred. Cut the kernels from the ears and add to the caviar. You’ll need 3-4 good sized ears to make Buffalo Cowboy caviar. Also try my Cowboy caviar and my Georgia caviar recipes. Whisk together the marinade ingredients and add to the salad. Toss to coat. As much as I love blue cheese dressing for dipping my chicken wings, I don’t want it to overwhelm my ‘delicate’ palate that I can’t taste the wings. So, I might’ve been a tad nervous when I cooked up a batch of wings and tossed them in some Moore’s Blue Cheese Buffalo wing sauce. Well, that first bite told me and told me quick that the sauce was about as perfect as you can get. Nice and thick, but not too thick, and packed with blue cheese flavor and a hint of spiciness. But not too much blue cheese flavor and not too much spiciness. Darn good eating, that’s for sure. 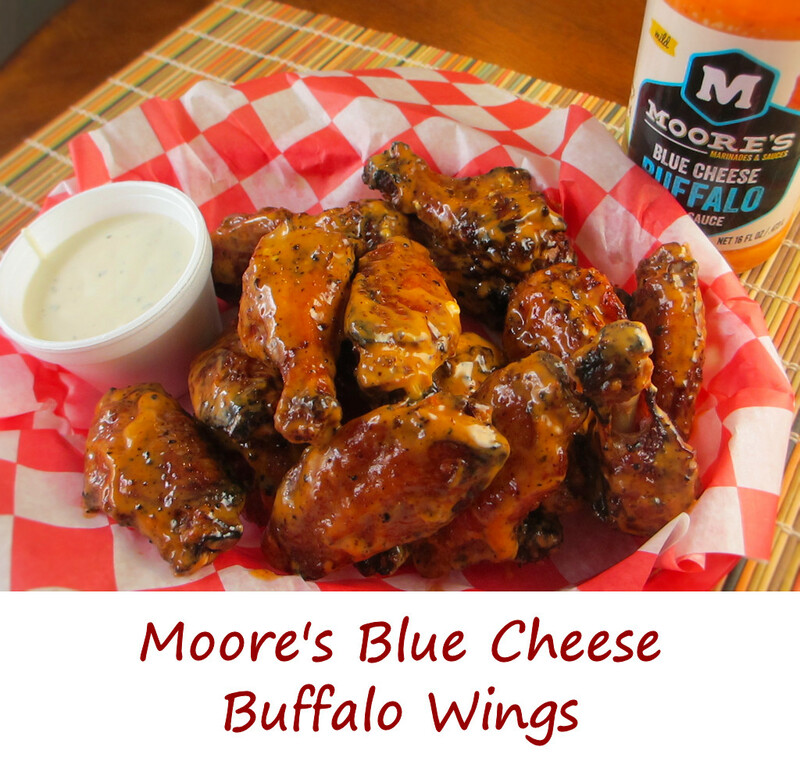 You can skip the Ranch or blue cheese dipping sauce for wings coated in Moore’s Blue Cheese Buffalo wing sauce. You don’t need anything except the wings, the sauce and a stack of paper towels. 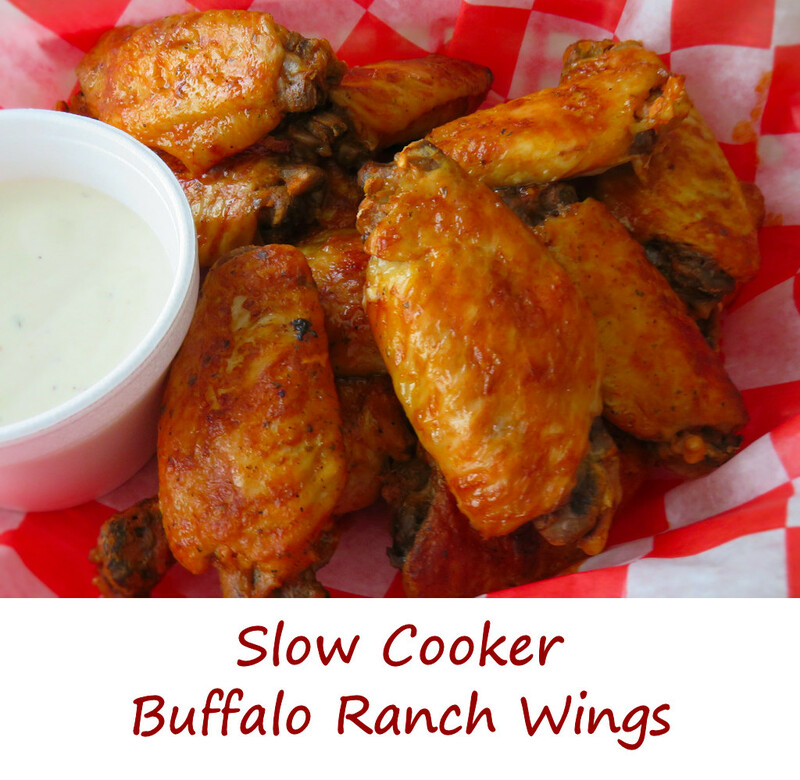 Also try Moore’s Creamy Ranch or Teriyaki wings. Also try my dry Ranch wings. Dry good, not dry bad. Add the oil and rub, seal, and shake to coat. When wings are done, transfer to a bowl and drizzle with the sauce. Toss to coat.